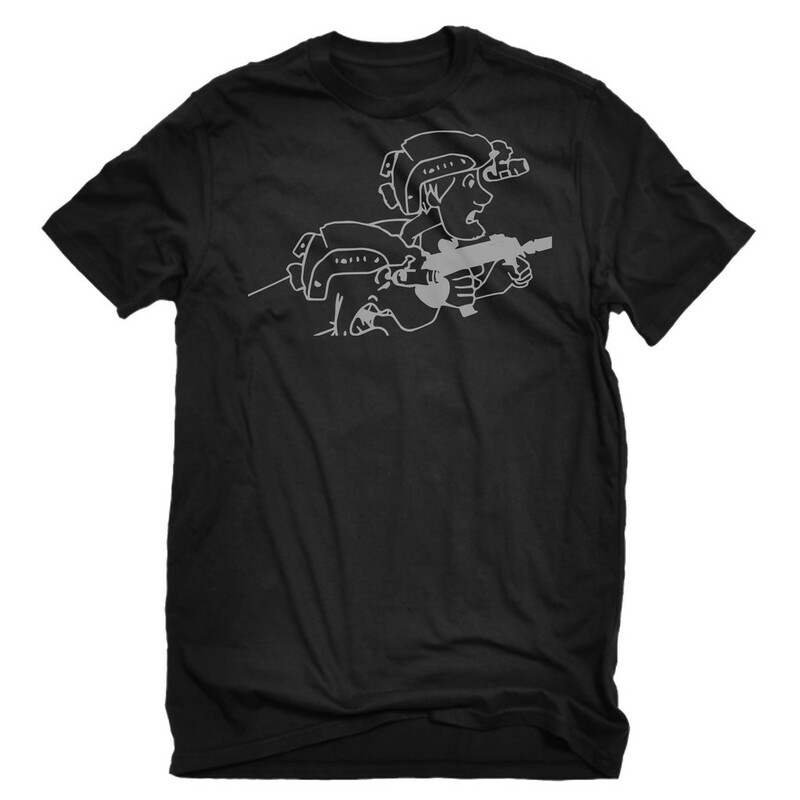 Thirty Seconds Out has released a blackout version of their ‘Contact Front Scoob’ design, and printed it on a t-shirt. Available in sizes SM – 3XL. This entry was posted on Friday, October 16th, 2015 at 16:14	and is filed under Clothing. You can follow any responses to this entry through the RSS 2.0 feed. Both comments and pings are currently closed.